Jesus Christ invites all to “come and see” who He is and what He is about. Village middle school ministry is a place for students grades 6-8 to come and see. A place we gather to encounter, learn about and worship a truly remarkable God. John 1:45-46 45 Philip found Nathanael and told him, “We have found the one Moses wrote about in the Law, and about whom the prophets also wrote—Jesus of Nazareth, the son of Joseph.” 46 “Nazareth! Can anything good come from there?” Nathanael asked. “Come and see,” said Philip. Something New! All of our Student Ministries event registrations are now done through your myvbconline.org portal. If you have not yet created your personal account, you can begin by going to myvbconline.org and clicking on the “Register” button in the upper right-hand corner. Enter your name and email address and create a password. You will receive an email – Click activation link in the email and complete additional profile fields. Click Save and create an account. After this is done, whenever you register for an event with Student Ministries (and some other ministries at Village), the registration link will take you to myvbconline.org and once you login, you will be able to register for the event. If you have any questions, please contact Jenny Reid. Note: myvbconline.org is also a great way to access the church directory, do your giving online, and update your personal information. Bus leaves Village at 10am and will return at 8pm. Cost is $15. Click here to register. For more information contact Beth Erickson. 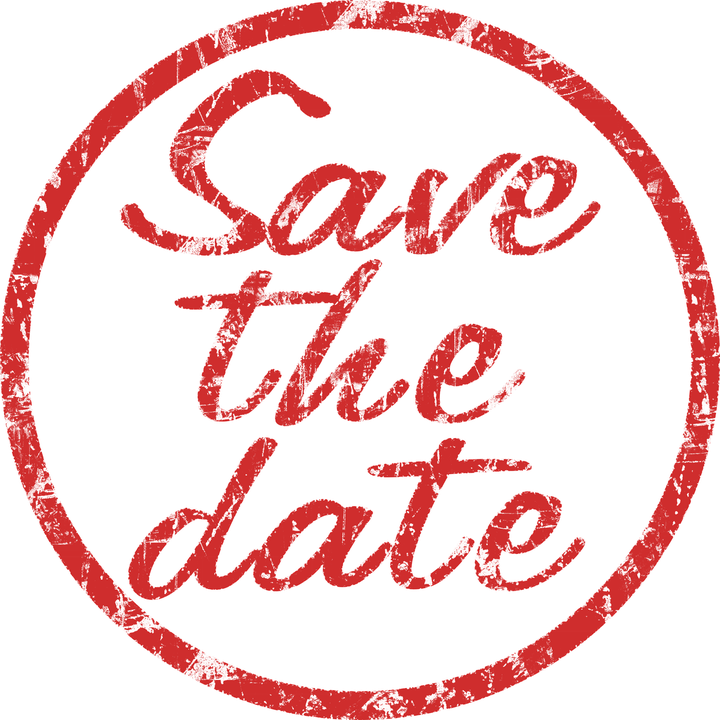 Dan Son and Beth Erickson will discuss what is in store for Middle School this upcoming year; including information on fundraising. Student Ministries offers a variety of fundraisers throughout the year. These are opportunities for students to earn money to help cover the cost of camps, conferences, and mission trips. Check back in the Fall for our next Fundraiser. Did you participate in fundraising for Student Ministries? If so, you may have earned money that can be used towards your registration for Theophilus or MS Summer Camp. How do I know how much money I have to use? Contact Jenny Reid at the church office (503-643-6511). How do I register and use fundraising money? Contact Jenny Reid at the church office (503-643-6511) and you will receive a coupon code to use on your online registration form. Can my fundraising money be used next year? Students can roll over their fundraising dollars to the next school year. If they are not used by the time the student graduates, they will be put in a general student ministries camp fund. 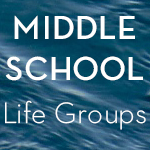 MS Life Groups: Life Groups meet on Wednesday evenings, September through May, from 6:30-8:30pm in the Willamette Rooms, downstairs in the Worship Center. All are welcome. Raising a teenager can be a challenge. We are here to help support you and your family. Interested in volunteering with the middle school ministry? We have many needs for volunteers through out middle school ministry. Please contact Dan Son, Director of Students and Their Families. Questions about Middle School Ministries?